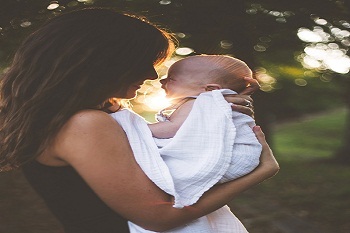 In Ayurveda, post delivery for forty- five days is important that the new mother takes complete rest and eatsnourishing meals to balance increased Vata dosha and regulate hormones and gut flora in the body. Ayurvedic diet focuses on getting mother’s strength and energy back and boosting immunity, which is generally low after pregnancy. Vata dosha in Ayurveda is referred as Air and Space. So when the baby is delivered there is empty space in the uterus, where air circulates and leads to increase in Vata. Hence in these 45 days all meals and herbs are given to reduce Vata, which will help in contracting the uterus back in shape.